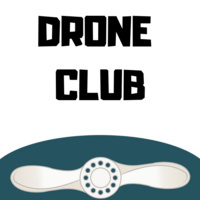 UTA Libraries is hosting a Drone Club for Spring 2019. Participants will learn how to 3D print, assemble, program and pilot quadcopter drones using Raspberry Pi, Navio2 and Ardupilot. Attendance is open and free to all UTA students, faculty and staff. No prior knowledge or experience is necessary, just bring your curiosity.